This is another piriformis exercise that will stretch both pelvic and glute muscles. Position yourself on the floor on all fours with your shoulders directly over your hands. Shift your weight slightly off the leg to be worked. Slowly lower the leg, almost back to the starting position and repeat. Repeat 15 times initially and gradually build this up to 2 sets of 20. A side stretch will open up the lower back, relieving tension along the sciatic nerve. If you are experiencing sciatica, it’s important to stretch gently so that you don’t injure or inflame the area around the nerve. Lie on the floor with the legs flat. Raise the affected leg and place that foot on the floor outside the opposite knee. Pull the knee of the bent leg directly across the midline of the body using the opposite hand or a towel, if needed, until a stretch is felt. Do not force the knee beyond stretch or to the floor. Hold the piriformis stretch for 30 seconds, then slowly return to starting position. Switch legs. Aim to complete a set of three stretches. Stretching the glute muscles will reach into the piriformis—you’ll feel the muscles tense from back to front as you move. This is an intense piriformis stretch and it’s easy to push too hard too fast. Take it slowly and stretch with controlled movements. Begin on all fours. Place the affected foot across and underneath the trunk of the body so that the affected knee is outside the trunk. Extend the non-affected leg straight back behind the trunk and keep the pelvis straight. Keeping the affected leg in place, scoot the hips backward towards the floor and lean forward on the forearms until a deep stretch is felt. Do not force the body to the floor. 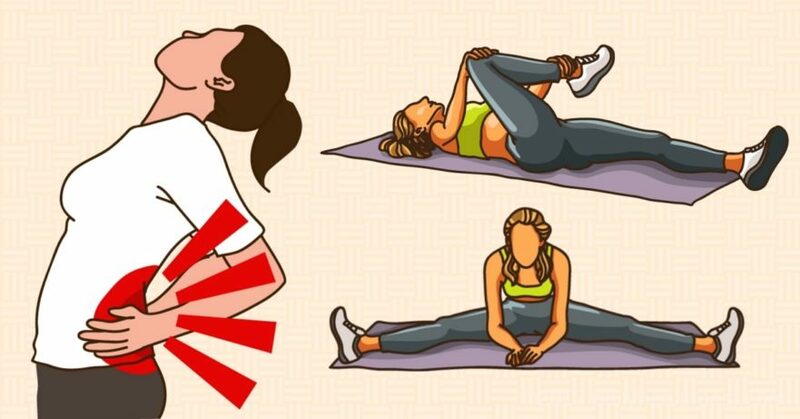 Hold the piriformis stretch for 30 seconds, then slowly return to starting position. Aim to complete a set of three stretches.